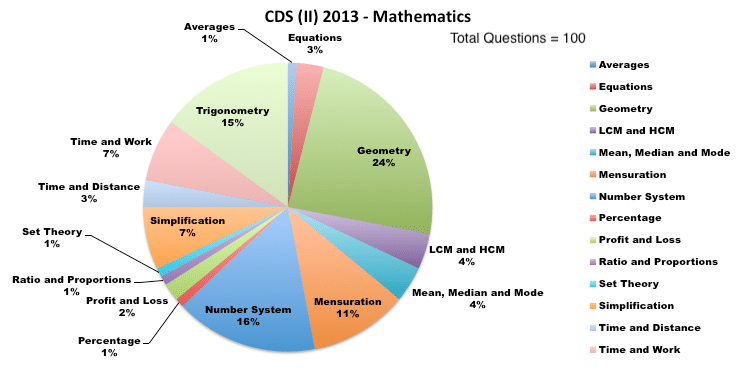 The UPSC conducted the CDS (II) Exam on September 2013. 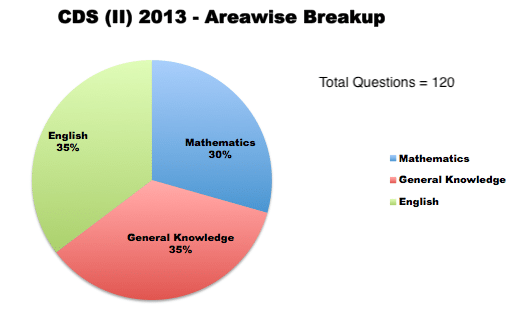 The English paper consisted of the promised number of questions i.e. 120 questions, all carrying equal marks and the maximum marks for this paper were 100. The questions were typical one’s ranging from synonyms, antonyms, error detections etc. in short the set pattern was repeated. The paper consisted of seven passages each having four-five questions based on them. The passages were easy, simple to understand and the questions were somewhat direct. The spotting error section had 19 questions; all demanded a good understanding of basic grammar. There were total 20 each of Antonyms & Synonyms, which were of an above average standard. 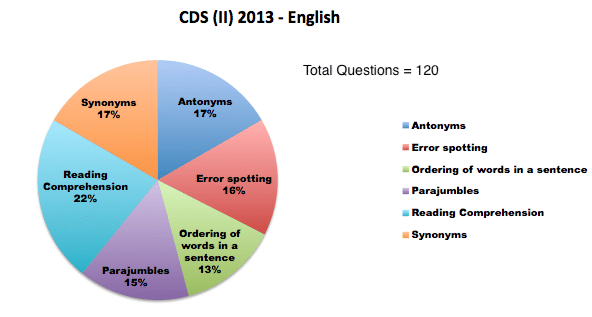 The good part about Antonyms and synonyms in CDS is that if you do a good number of previous year question papers you’ll find that words are repeated in some way or the other. There were 18 questions on ordering of sentences, all were simple, and then there were 16 questions on ordering of words in a sentence, again a simple exercise. Hence the English paper was average. 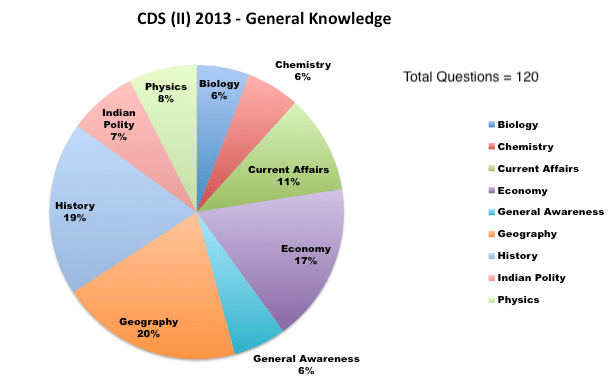 General Knowledge comprises of the toughest part of CDSE or any UPSC exam for that matter. In this paper also General Knowledge was tough. Some questions were totally direct and some were in no way direct! There was a dominance of questions from Economy, commerce etc. There were questions asked from the recipients of major awards. Current affair questions included current affairs from the month of April 2013(Latest). There were very few (only two-three) questions asked from the sports section. There were a good amount of questions from Indian Polity. All the questions demanded a good understanding of the things. There were ample amount of Assertion-Reasoning type questions.